fun factor, Emotions and Youthful love scenes. 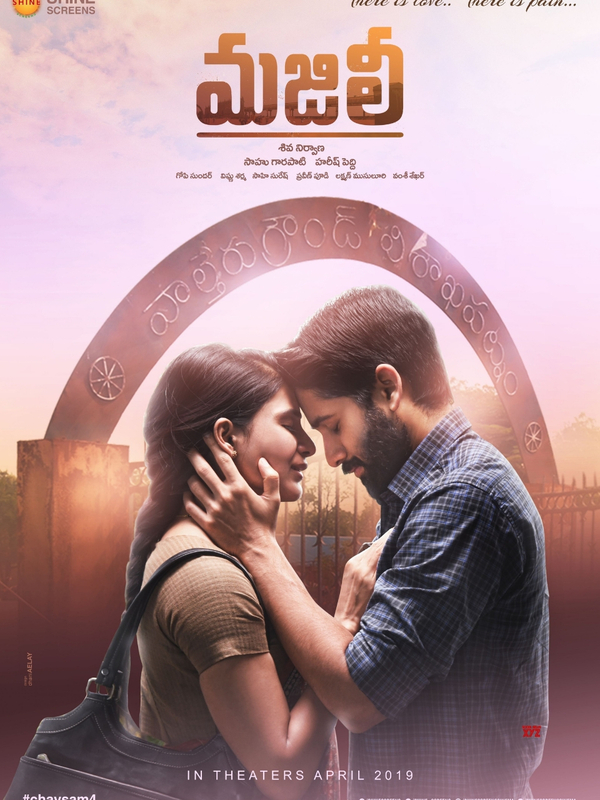 Husharu is a 2018 youthfull love entertainer film written and directed by Sree Harsha Konaganti and produced by Bekkem Venu Gopal. Rahul Rama krishna, Tejus Kancharla, Priya Vadlamani, Tej Kurapati. 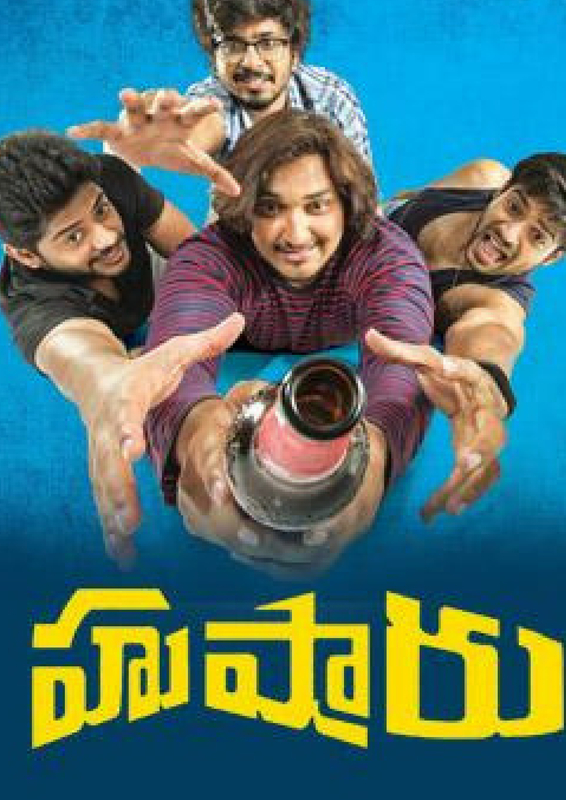 Hushaaru‘ movie is a good attempt – it is a celebration of friendship & life of four mischievous boys ! 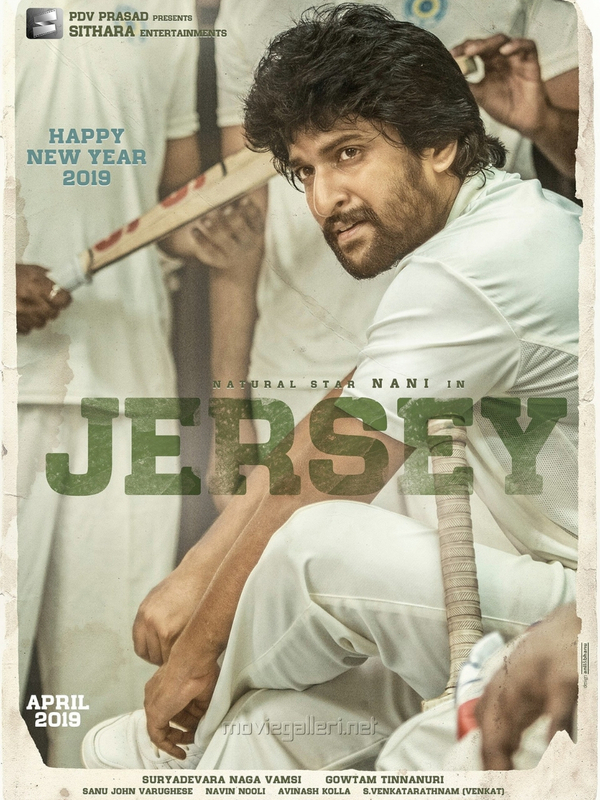 The honest characterization of all four friends, natural performances, contemporary direction, decent songs, Rahul Ramakrishna’s comedy scenes are positives. Overall, this movie may appeal to the targeted audience. Youth may watch this movie. On the whole, Husharu is a routine youthful drama which has a few likable moments. The story of the film is quite old and has no novelty. 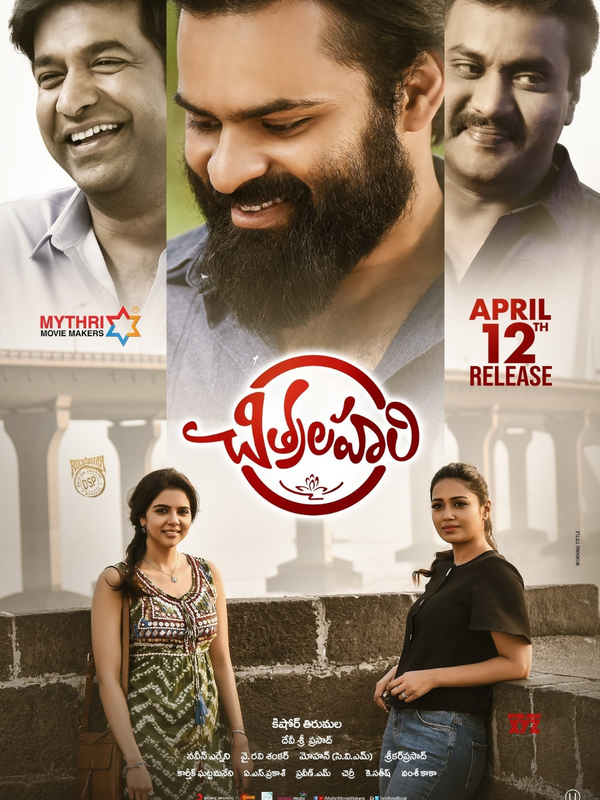 Emotions wise, the film falters but as it has some comedy which is strictly targeted at the youth, they can give this film a shot and the family audience can easily avoid the film this week. Hushaaru is mostly refreshing, captures the humorous side to friendships with zest and you'll come out of the theatres with a heartfelt smile. Husharu has right blend of romance, humor and emotions. The film has lot of entertainment. The director Sree Harsha Konuganti has come up with a simple story line, but executes it in interesting and enjoyable manner. The plus points of Husharu are the performance of actors and music. On the flip-side, the predictable storyline and Unnecessary forced scenes disappoint the audiences. Hushaaru is an emotional rollercoaster. It will make the audience laugh, dance, sing and cry along with the characters. Hushaaru is a message oriented movie and is a must watch for the current generation’s youth. 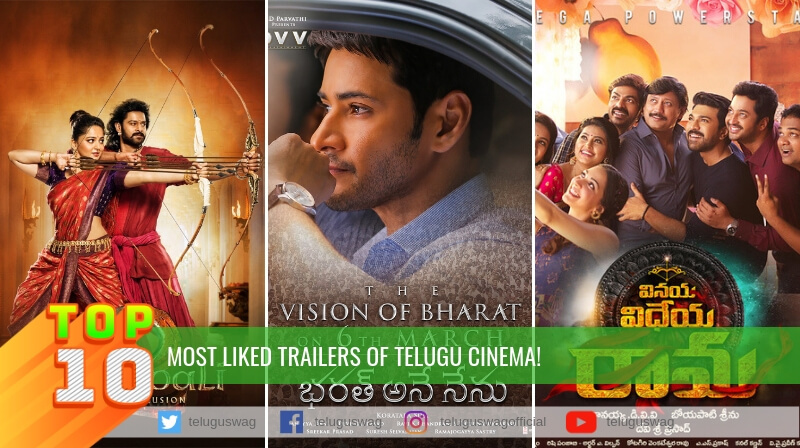 Most liked Trailers of Telugu Cinema! 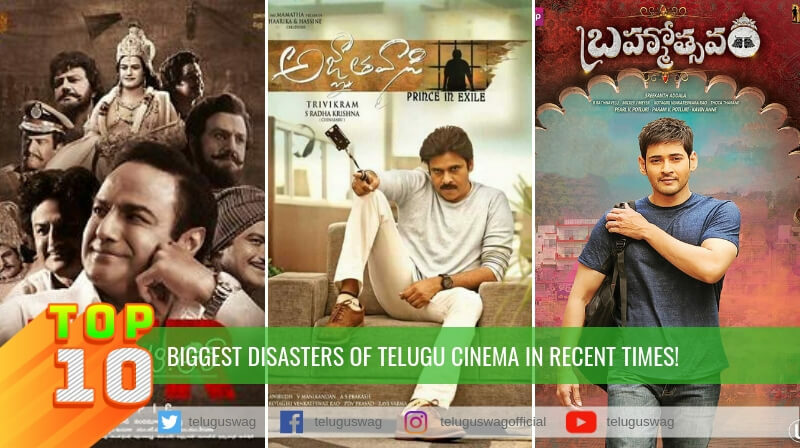 BIGGEST DISASTERS OF TELUGU CINEMA IN RECENT TIMES! 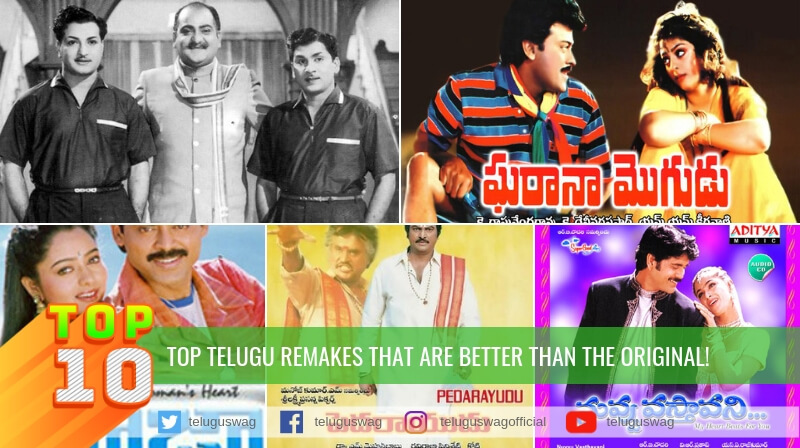 Top Telugu Remakes that are better than the Original! 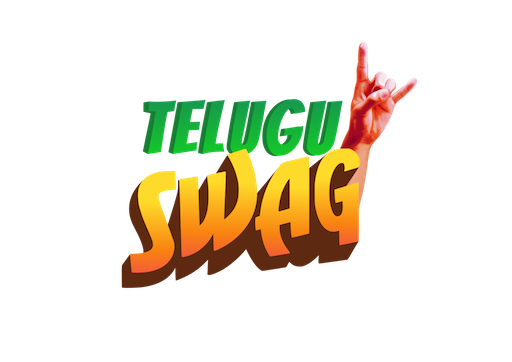 Proud moments of Telugu cinema before Bahubali! 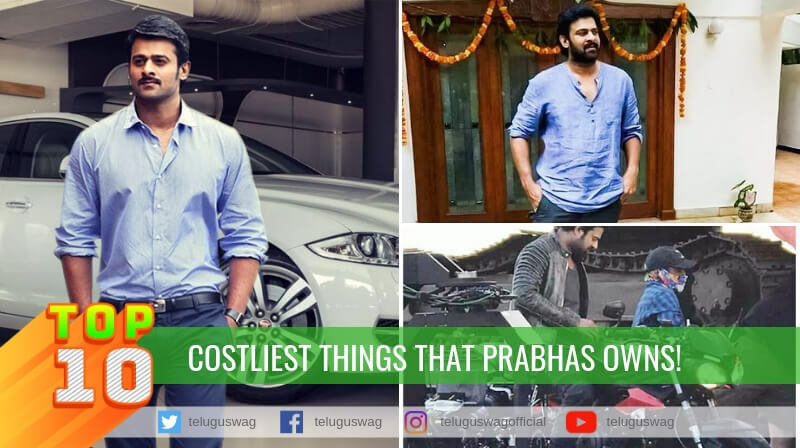 Top 10 costliest things that Prabhas Owns!